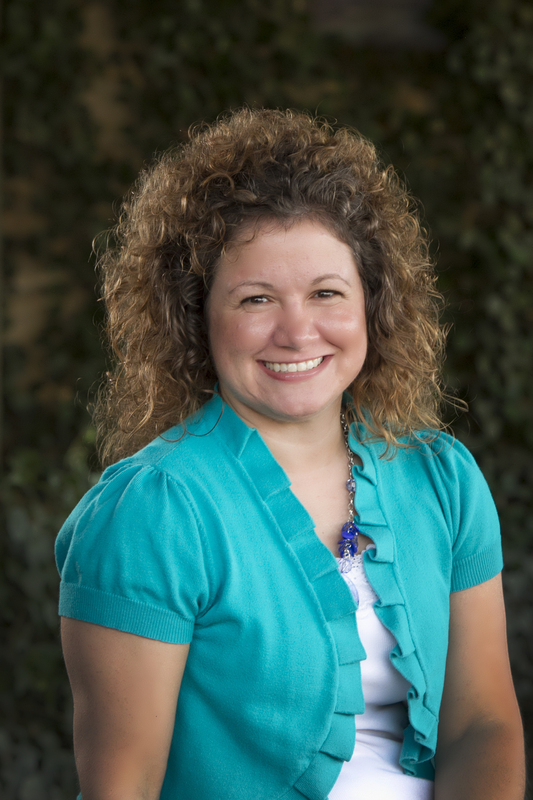 Laurie currently serves as one of many church accompanists at Eastland Baptist Church in Tulsa, Oklahoma. She started taking piano lessons when she was seven. At age fourteen, she started accompanying in church. While she enjoys everything about music, Laurie absolutely loves accompanying! Laurie attended Pensacola Christian College in Pensacola, Florida, and received her degree in Music. In college, she had several opportunities to accompany – choirs, ensembles, college chapels, special events, and student recitals. Laurie also volunteered her summers at a Christian camp and accompanied church groups in music competitions. Laurie was the church accompanist at Community Bible Baptist Church in St. Petersburg, Florida, where she served for six years. Since moving to Tulsa, Laurie has been privileged to serve as a local church pianist and give piano lessons, while accompanying choirs and soloists in the Tulsa community. She loves the challenge of life and the fulfillment that comes from honoring Christ with her music. Laurie and her husband Aaron both enjoy serving in various ministries at Eastland Baptist Church in Tulsa.